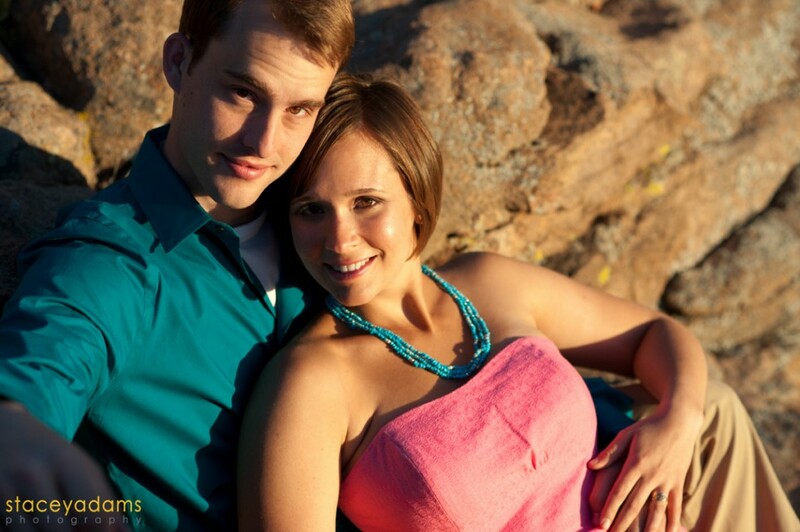 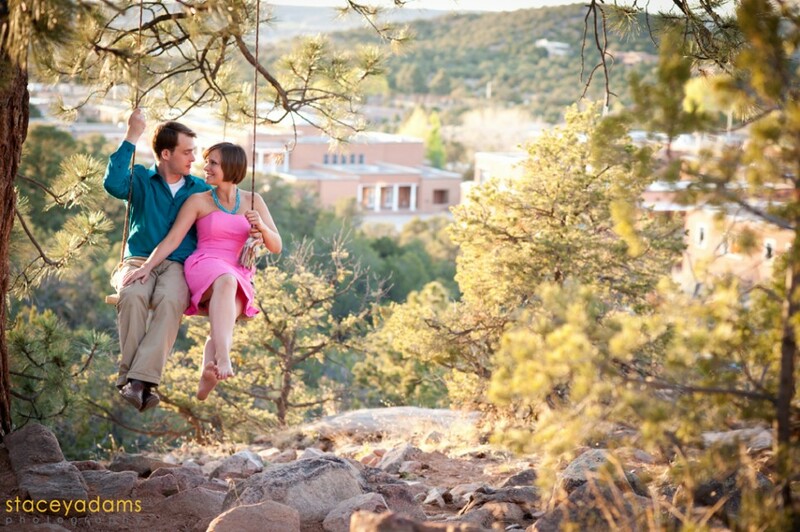 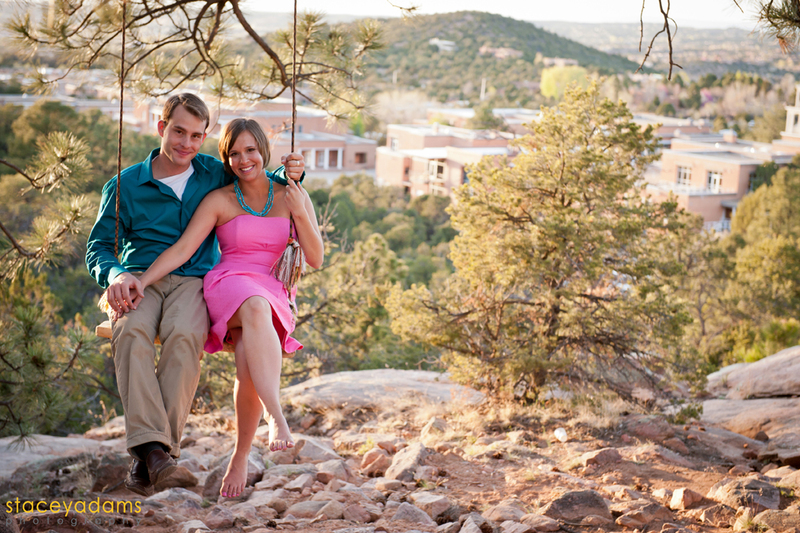 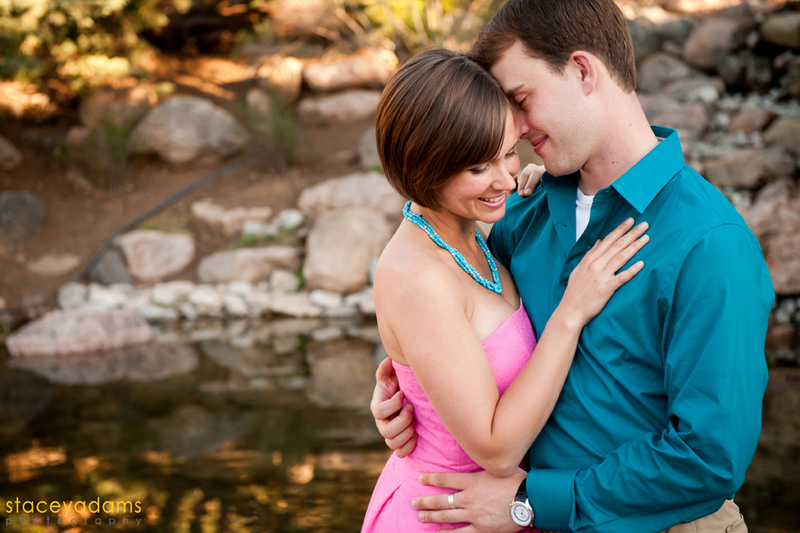 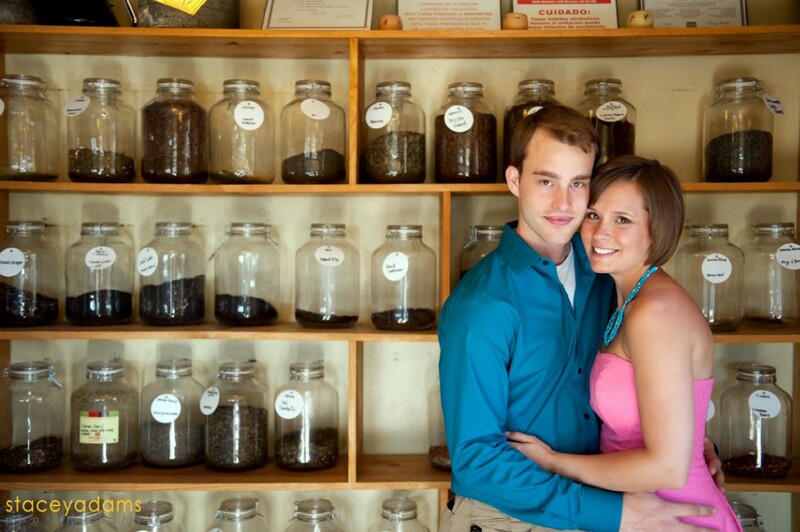 Abby and Evan are an adorable couple who met in undergrad at St. John’s College in Santa Fe, New Mexico. 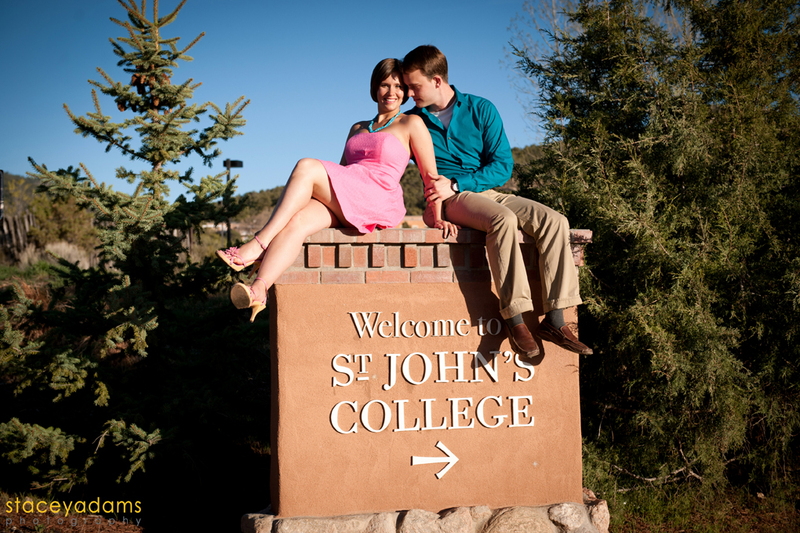 St. John’s is unique in that it’s an integrated liberal arts and sciences program based on reading and discussing the great works from across the spectrum of Western thought. 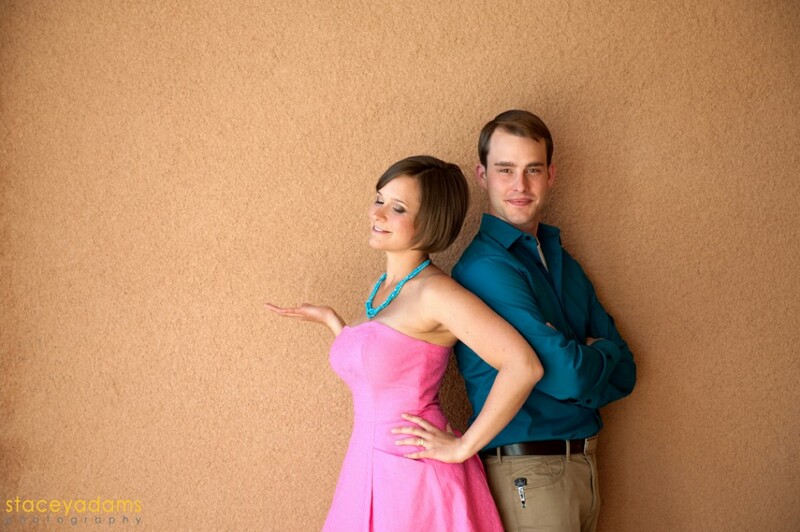 The reading list includes works by Homer, Euclid, Chaucer, Aristotle, Darwin, Descartes, Freud, Tolstoy and Plato just to name a few. 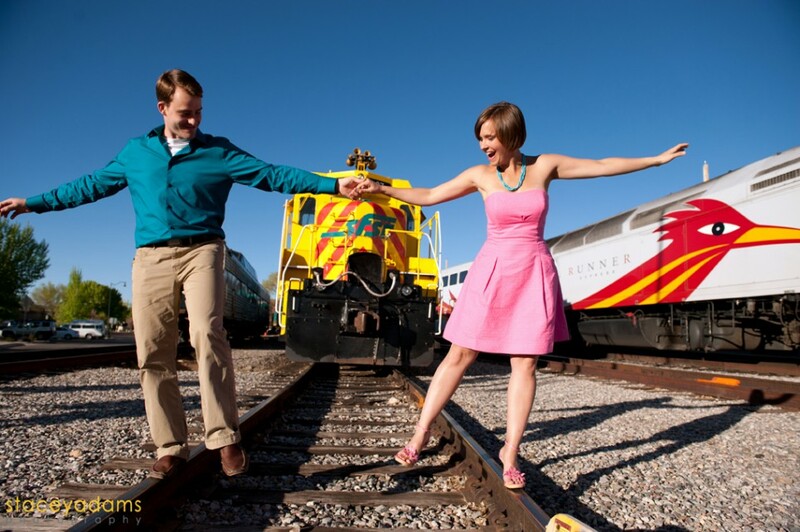 It shouldn’t surprise you then that Abby and Evan are both highly cerebral, but also creative, fun and adventurous. 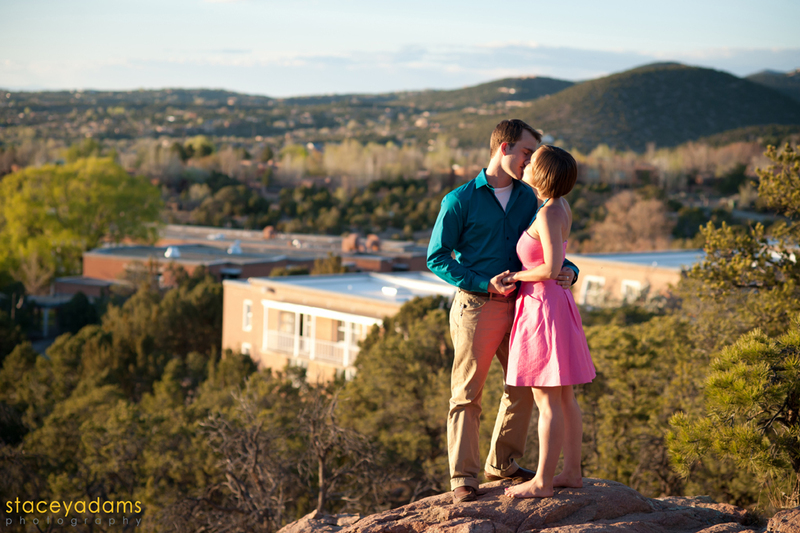 We had a great time with their engagement shoot in Santa Fe and I’m really looking forward to their wedding there this summer… Santa Fe is a magical place!